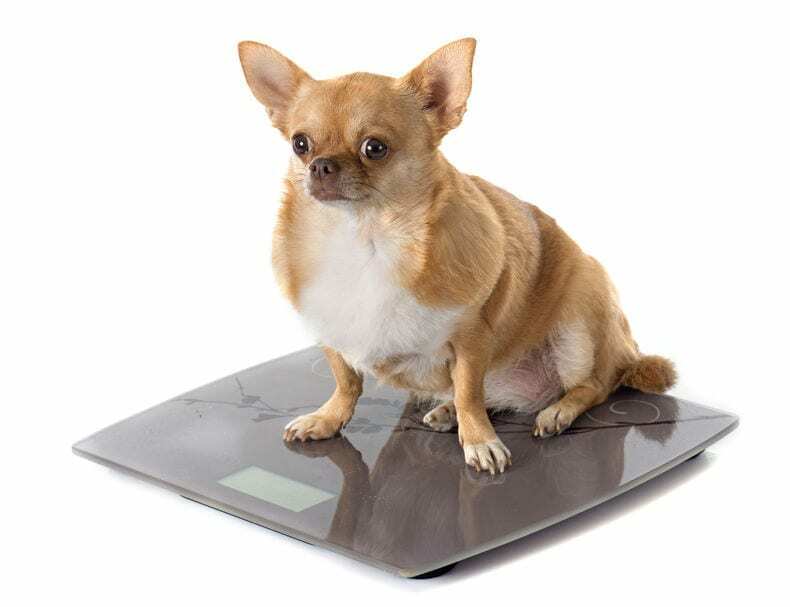 When it comes to weight loss for dogs, it can be challenging – just as it is for humans. 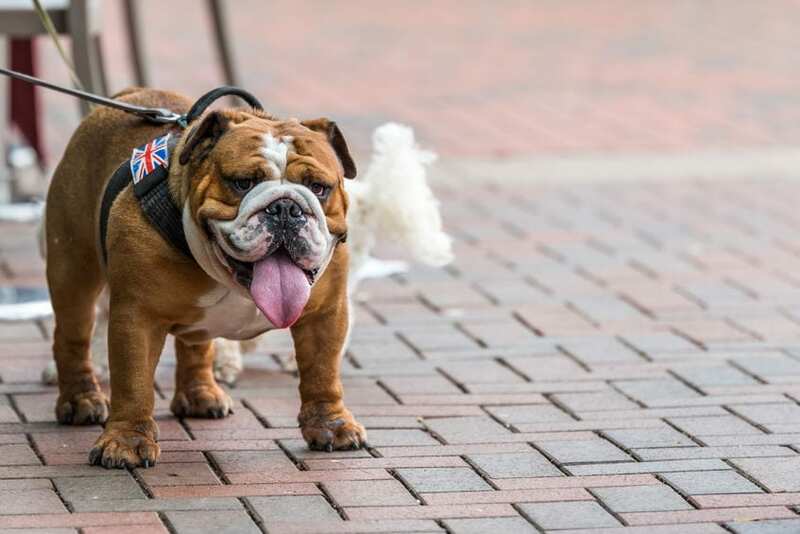 But an overweight dog is at risk for many different types of health problems, so it’s important that you help your pet shed some pounds if they need to. 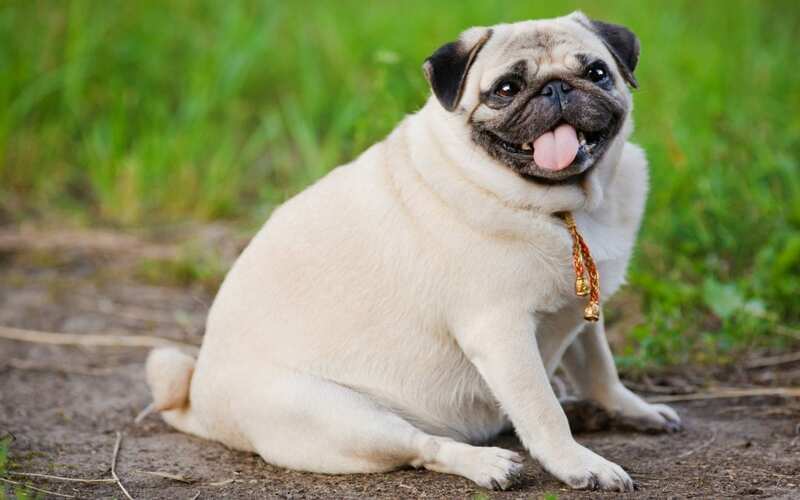 There are several things you can do in order to tell if your dog is overweight. For example, if you feel your pet’s chest and can’t feel his or her ribs, then your dog might need to drop some pounds. One of the best ways for an obese dog to lose weight is through regular exercise. Here are some simple, fun ways you can start exercising your pet, so they can get to a healthy weight – and stay there. When it comes to weight loss for dogs, it’s imperative that owners talk to their vet before starting any sort of exercise program. You want to make sure that what you’re doing is completely safe for your overweight dog. Once you get the “okay”, start exercising your pet gradually. You’ll want to consider slowly increasing the length of your walks with your obese dog. Even more importantly, you’ll need to gradually increase the intensity of your walks. Now, the typical walk isn’t strenuous enough to get a dog’s heart rate up, and that’s a key component of weight loss for dogs. People will typically stroll with their dogs, often stopping to let their pets smell the ground or do their business. Walking isn’t the only effective option when considering weight loss for dogs. There are lots of fun, simple ways your dog can get the exercise they need in order to be as healthy as possible. But rather than just jump into a routine, step back a moment and put together a good dog weight loss plan. When you’re exercising your dog outside, make sure you keep the weather in mind. If it’s extremely hot or cold, you should play inside if possible. Also, if you notice that your dog is struggling to keep up or starting to get tired, stop for a while. Then, make the next exercise routine a little less strenuous. Weight loss for dogs is important, but you don’t want your exercise program to hurt your companion in any way. Exercising is not only a great way to promote weight loss for dogs, it can also be an excellent training tool. For example, you can use exercise to get your dog to do a better job of sitting on command. For instance, put a leash on your dog and secure it to a tree in your yard. Jump around, cheer, or do something else that will get your dog excited and jumping around. Then, in the middle of the excitement, tell your dog to sit. Achieving weight loss for dogs through exercise is important. But it’s just as important to make sure your pet is eating a healthy diet. All dogs love treats, of course. Unfortunately, many pet owners tend to spoil their companions. The result will often be a seriously overweight dog. If your dog is overweight, it’s time for action. Losing weight can help keep your pooch from developing potentially serious health problems down the line. Exercise is one of the best options when it comes to dog weight loss. Keeping up a regular walking routine, and mixing in some play at home, can be beneficial for not only your overweight dog, but for you, too. Before you start any sort of exercise routine, however, talk with your veterinarian. They can help you come up with the best plan to keep your obese dog as healthy as possible for years to come. Can I Give My Dog Human Vitamins?